How much does Inbound Marketing cost (with DBF)? Here at Done by Friday, we know that it’s vital to your decision-making process to understand what the required budget commitment for Inbound Marketing is. Whilst we can’t give you an exact price without first getting to know your specific problems and goals, we can give you some ballparks to think about and lead you in the right direction. 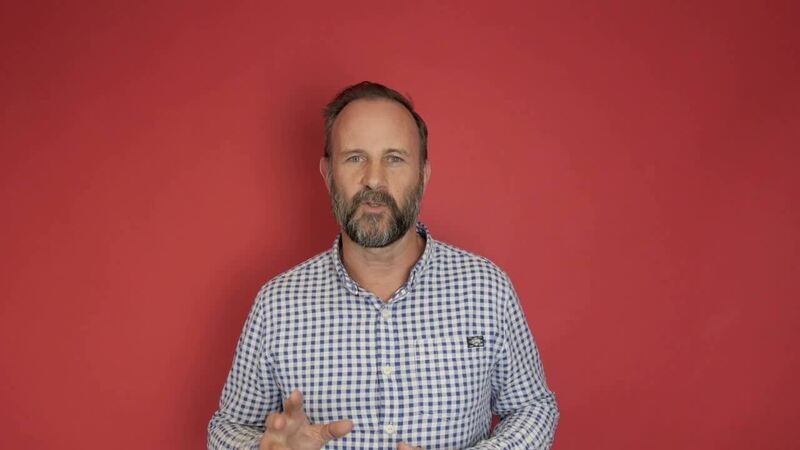 There’s a bit of complexity to explaining these things so to help, check out this video to your left of our Director, Boyd Wason, as he explains some of the broad areas you’ll need to budget for. Want to know more or just ready to get started? Follow the button below and make a time to chat with Boyd. It’s a dream to use. HubSpot offer starter, professional and enterprise level license options for all parts of their platform – Marketing, Sales and Customer Services. Where you start depends on where you’re greatest area of need is. And we can help you work that out. Overlaying the platform investment are the services you’ll need to actually execute content strategies that deliver results. And this is where DBF comes in. We’ll work with you to identify your problems and where inbound marketing and our services can deliver the most benefits. Remember, inbound marketing is a long-game – it’s not like traditional marketing or advertising that you throw a bunch of money at and expect instant results. It’s an investment in delivering content that helps your personas work through their buyers journey, at their own pace. It’s about SEO. It’s about conversations. It’s all about building TRUST. And you can’t rush at it. What you can do is budget for an always on programme of consistent, quality content that builds this trust over time, powered by the intelligence of HubSpot, to create delighted prospects, leads and customers who believe in your brand. At DBF we provide strategic planning, content creation, production and media services that can be scaled up or down to meet your needs. This usually comprises a combination of retained services and project fees. We’ll work with you to provide a realistic minimum budget recommendation to deliver the types of results you’re looking for. OK. So what does a typical ‘realistic minimum budget recommendation’ look like? As a rule of thumb, to invest in the HubSpot platform and the services of DBF as your inbound marketing partner, your overall marketing budget will be in the area of $150 - $500K pa. A year one investment in inbound marketing will be between $85 and $300K. What we’ve found is that once our clients start seeing wins on the board, they step up their investment in inbound, diverting budget from other, poorer performing tactics, such as PPC, and ATL media. The best way to get a really good idea of the budget investment you’ll need, is to start the process with our free (zero obligation) marketing assessment. If you just want to cut to the chase, book a time to have coffee with Boyd now. He’s a pretty good guy. Just don’t let him drink too much coffee!